A welcome sign at any restaurant. 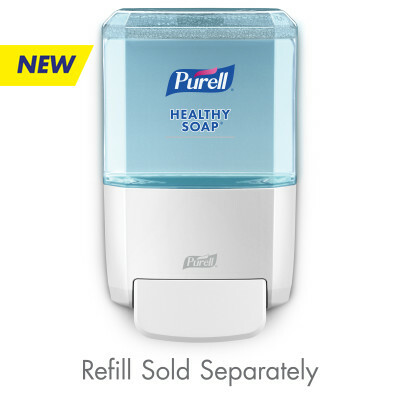 Dye-free, fragrance-free foam hand soap, designed for the foodservice environment. ECOLOGO Certifications are voluntary, multi-attribute, life cycle-based environmental certifications that indicate a product has undergone rigorous scientific testing, exhaustive auditing, or both, to prove its compliance. Ingredients Derived from Natural Sources:68% of formula ingredients derived from plant or biobased sources. Enriched with natural moisturizers and extracts to condition skin.